Since the signing of a partnership agreement in June 2018 between Mozambique’s National Administration of Conservation Areas (ANAC) and Peace Parks Foundation to jointly develop Maputo Special Reserve and Ponta do Ouro Partial Marine Reserve, the area has been a hub of activity. 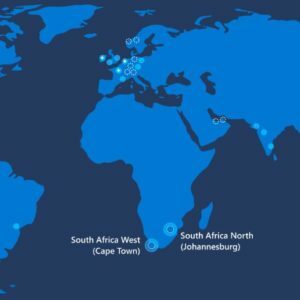 Based on a strategic business plan crafted through close collaboration by both parties, development is rapidly taking place. 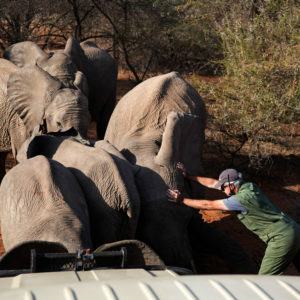 New roads have increased access to the area, and the recovery of wildlife through improved protection combined with the translocation of over 4 000 animals, have enhanced the tourism offering significantly. 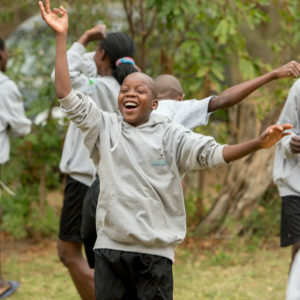 The promotion and development of tourism within conservation areas is one of the ways in which communities living in and around parks and reserves will benefit as it brings with it an increased share in the Reserve’s revenue distribution, as well as employment and livelihood opportunities while promoting the self-sustainability of Africa’s wild spaces. 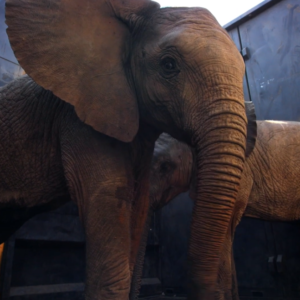 Unfortunately, ease of access to greater animal numbers also increases the risks associated with wildlife crime. 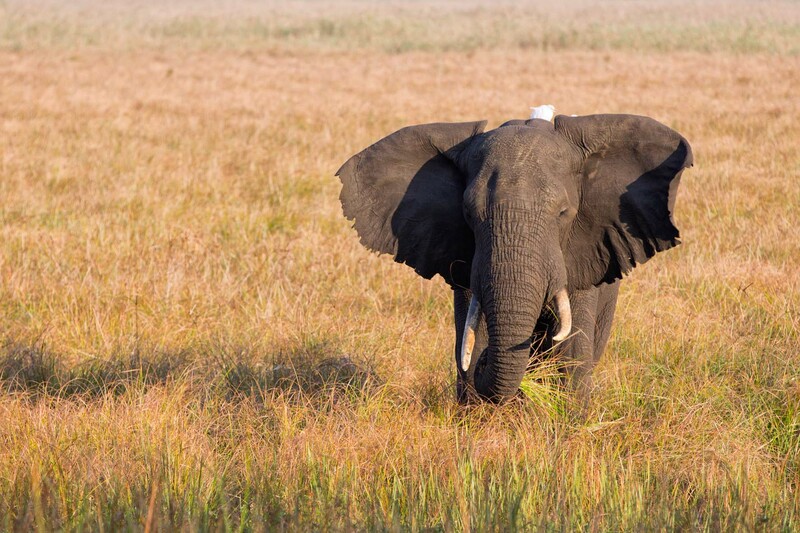 To this end, an intensive protection programme has been launched to protect the reserve. This involves putting in place a protection capability, well-equipped and well-staffed. 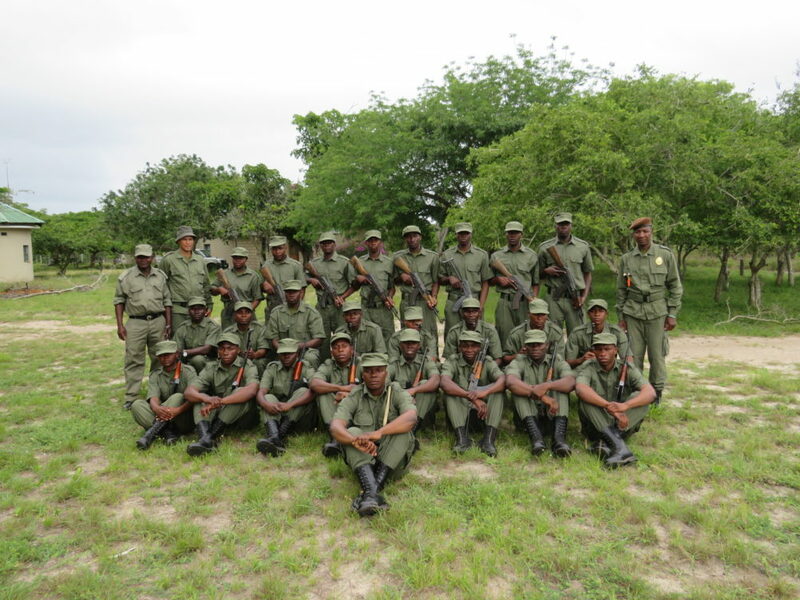 On Thursday 13 December, 25 new Maputo Special Reserve rangers successfully completed a six-week training programme undertaken by the Southern African Wildlife College. 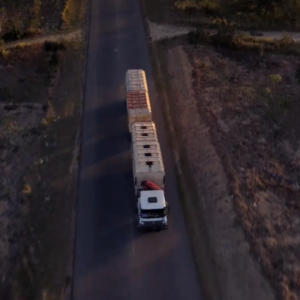 Their journey started two months ago when they responded to an advert released through local provincial and district media channels. From the hundreds of applications, they were part of the initial selection of 100 people, that underwent a gruelling two-week programme which tested both their mental and physical endurance. After hard physical training, sleep deprivation and intense testing, the top 25 candidates were selected to complete the course. The new rangers proudly showed of their skills at the pass out parade on 13 December 2018. 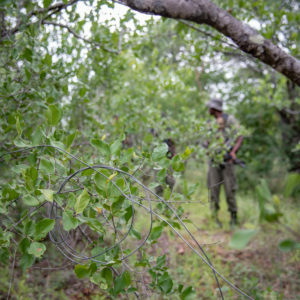 During the following four weeks, the candidates received ranger training related to patrolling skills development, conservation law, basic health and wellness, firearms skills and a range of other practical skills. Today, all 25 candidates proudly stood as their family and friends celebrated their success during a passout parade held in Maputo Special Reserve. 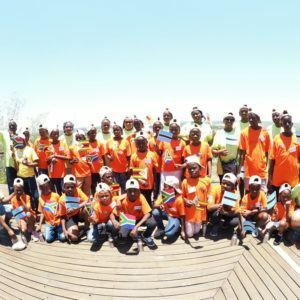 ANAC and Peace Parks Foundation welcome the new rangers to the team and look forward to assisting them with what they need to safeguard the magnificent Maputo Special Reserve. Early next year, a digital radio system will be installed in a new operations room at the Maputo Special Reserve head office. Improved communication will provide security forces with the required situational awareness needed to effectively protect the reserve. A new helicopter will also be deployed which will greatly enhance the force’s mobility, enabling faster reaction and deployment times. A technical advisor, who will play a core role in the increased protection of the reserve, will also be deployed by the Dyck Advisory Group (DAG). 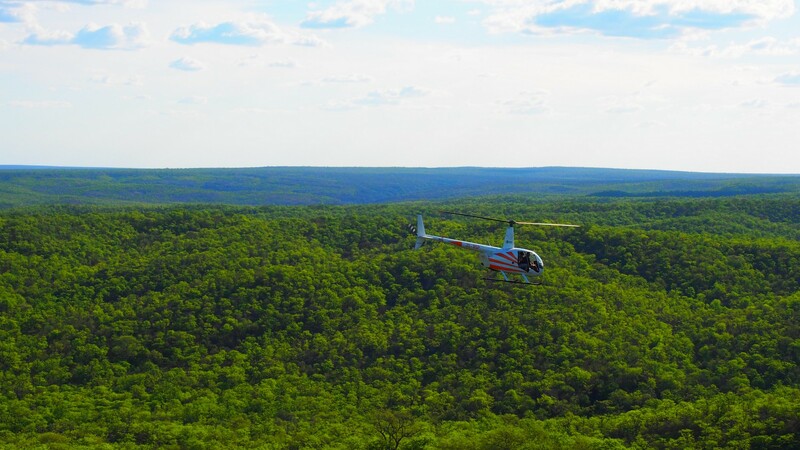 A helicopter similar to this one that operates in Limpopo National Park, will be sourced for aerial support in Maputo Special Reserve. Maputo Special Reserve and its neighbouring Ponta do Ouro Partial Marine Reserve, as well as Banhine, Zinave and Limpopo national parks have greatly benefitted from the long-standing partnership between the Mozambique government and Peace Parks, which is grounded in formal co-management and co-financing agreements. 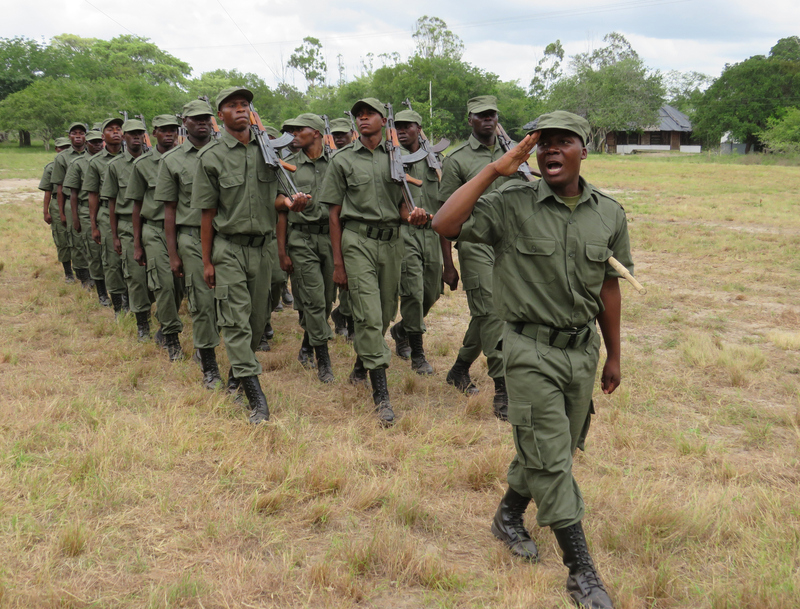 Over the past 18 months 99 new rangers have been trained for deployment in these four conservation areas supported by Peace Parks. The increased successes achieved during this period proves that through the establishment of transfrontier conservation areas and effective collaboration across borders, the biodiversity of ecosystems can be both restored and protected, creating a future for man in harmony with nature.